If you aspire to be the best at what you do and be a part of a growing company with a legacy of success, then TouchPoint360 is the place for you. With W2 employees located across the country, our team works together, combining each individual’s talents, to deliver unique comprehensive services to drive our customers’ sales and enrich their brand presence at retail. Founded in 1960, E.A. Langenfeld Associates, a sales and marketing agency, added merchandising services in 1990 and in 2007 launched the name TouchPoint360 for its in-store services Division. Based in Mount Prospect, IL TouchPoint360 offers a comprehensive, unique approach to retail execution with services for the Store, the Shelf and the Shopper. The latest TouchPoint360 news and knowledge from the frontline of retail experience. Communication always has been and will continue to be one of our most important life skills. 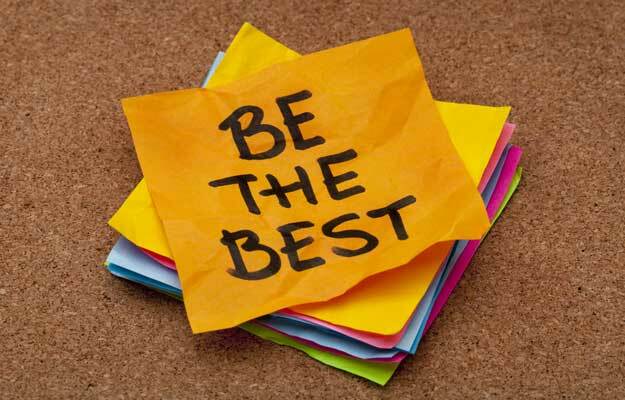 How to Be the "Greatest of All Time"
When we show up prepared and ready to make a difference, we can truly be exceptional at our jobs.